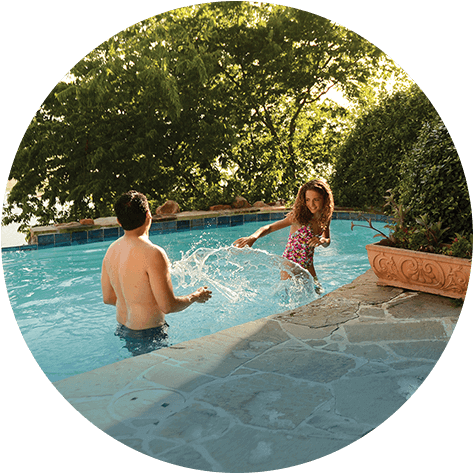 L.A.P.S., Lake Air Pool Supply, is the best customer service in Texas! & Surrounding Areas Since 1959! 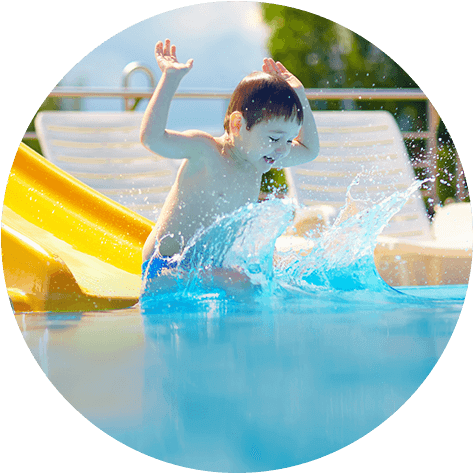 L.A.P.S., Lake Air Pool Supply is devoted to providing excellent service in a friendly environment. 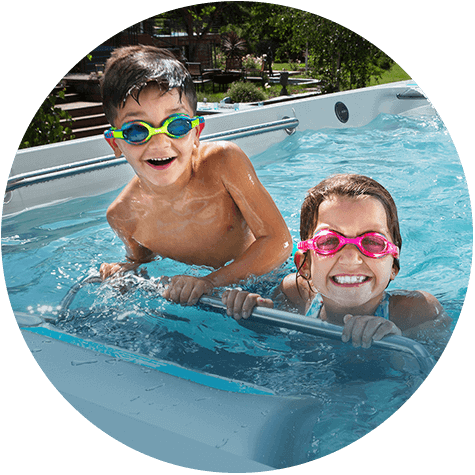 No matter what type of pool you have, we will customize a water care plan that makes your pool maintenance as simple as possible. 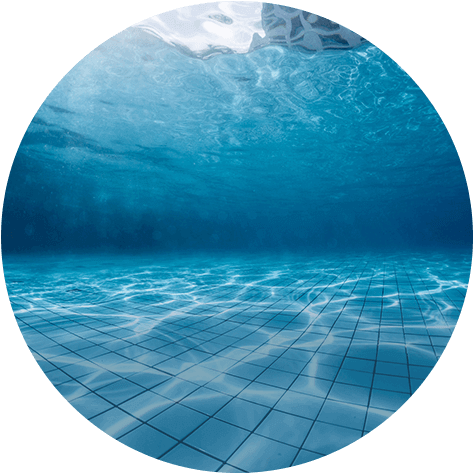 We offer a wide variety of services to suit all of your pool needs. 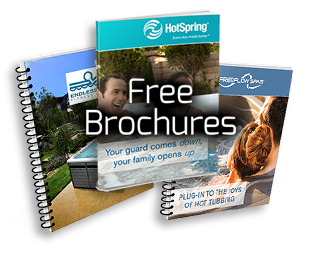 Browse our pool services and give us a call to setup your maintenance schedule. We offer weekly, bi-weekly and monthly options! Free water testing using BioGuard ALEX® Professional Water Testing. Performing a water test is a vital first step to understanding what your pool water needs to be ready for swimming! 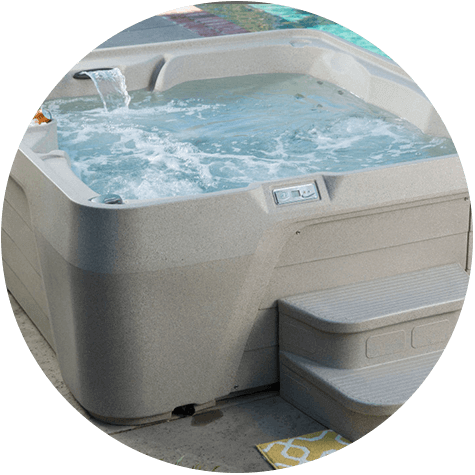 Easy to own and operate, your Endless Pools® Fitness Systems brings your workout home where you can pursue aquatic wellness within the privacy of your own home. We carry outdoor furniture with class. 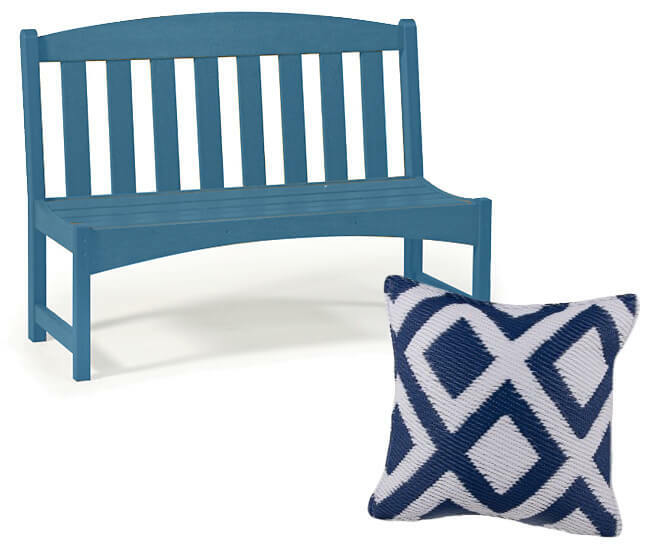 Breezesta is 100% recycled stylish poly furniture that is affordably priced for your backyard or patio. Fab Habitat offers fun and functional home decor accessories that will make your room pop!